£100 non refundable deposit to be paid on booking. All funds to be paid 8 weeks before arrival. An additional £100 will be charged for a refundable deposit which will be refunded within 1 week if no damages have been made. 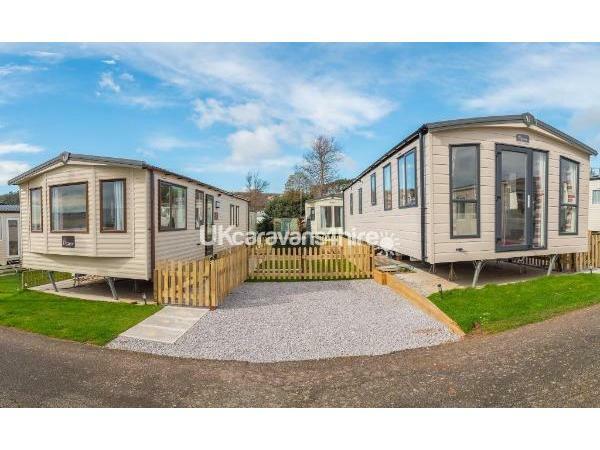 Congratulations on your first step to booking a memorable holiday in our luxurious caravan on a site located on the picturesque Devon coastline. Electricity is included in the price. Gas will need to be paid for by yourself using a prepayment card which can be topped up in reception. Wifi can be purchased for the duration of your stay from reception. Private pebbly beach ideal for boating, bathing and swimming with a little beachfront cafe selling teas, coffees and local ice creams and cakes . Also freshly caught fish of the day is available at certain times. 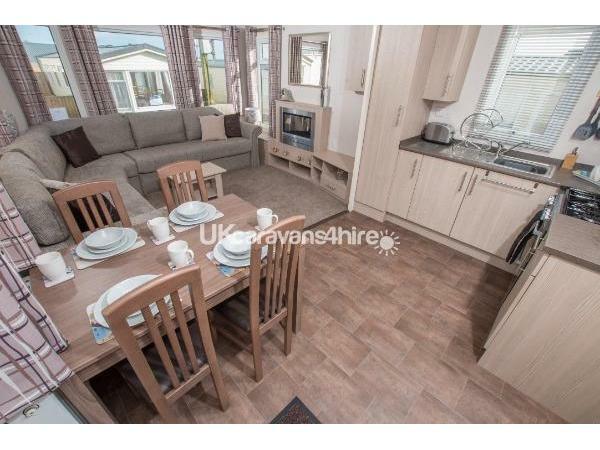 We also have a 2 bed Victory Grovewood caravan next door to this caravan which is also available to book on this site if you are holidaying with family or friends. Ladram Bay is ideally located only 10 miles away from junction 30 of the M5 motorway, 4 miles from the coastal towns of Sidmouth and Budleigh Salterton. And only 6 miles from the beautiful seaside town of Exmouth which boasts a lovely 2 mile stretch of golden sands. The cathedral city of Exeter is within an easy 12 mile commute. For those requiring more thrill seeking, the famous Crealy Adventure Park is under 10 miles away. For all the other local attractions in the area there will be plenty of leaflets provided in our caravan. Budleigh Salterton and Sidmouth can also be reached by foot, on the South West coastal path (only suitable for those more able bodied as it tends to be quite hilly). We look forward to welcoming you and wishing you a most pleasant stay. We were blown away with both Ladram bay and with the caravan. 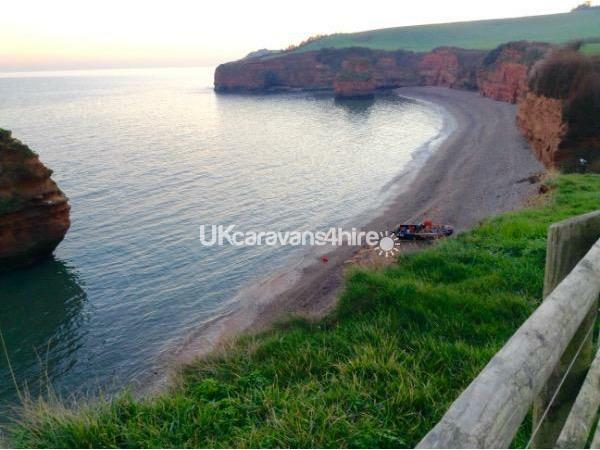 Ladram bay has everything on site for a family to enjoy, we only left the site once to walk to Sidmouth. 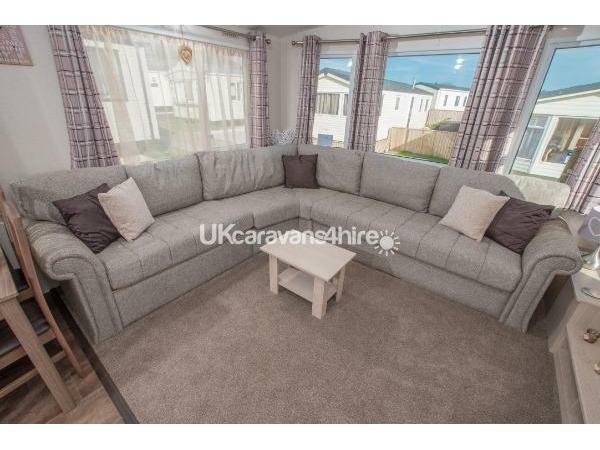 The caravan is clean and comfortable with everything you need for a family stay. Claire is a fabulous host, so helpful and informative. I can’t praise her enough! We paid the extra to have the beds made up for us and the children appreciated the girl and boys duvet covers out on for them! If you are looking at this advert then you should definitely go ahead and book, you’ll have an amazing stay! Just returned from a weeks holiday in this gorgeous caravan. 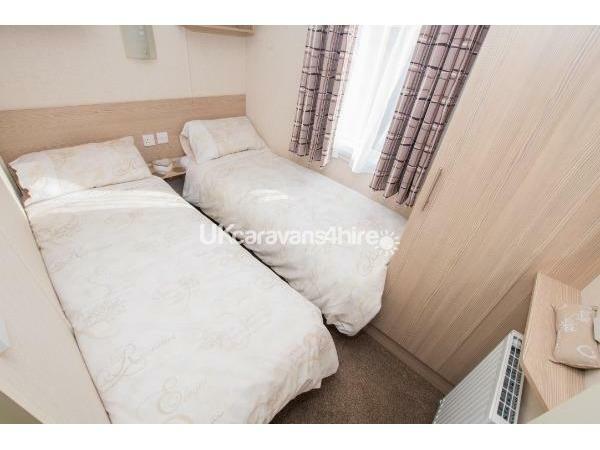 We had gone away with family and rented both of Claire's caravans which sit side by side in a lovely location close to all amenities and with lovely sea views. Easily the best caravans we have ever stayed in. 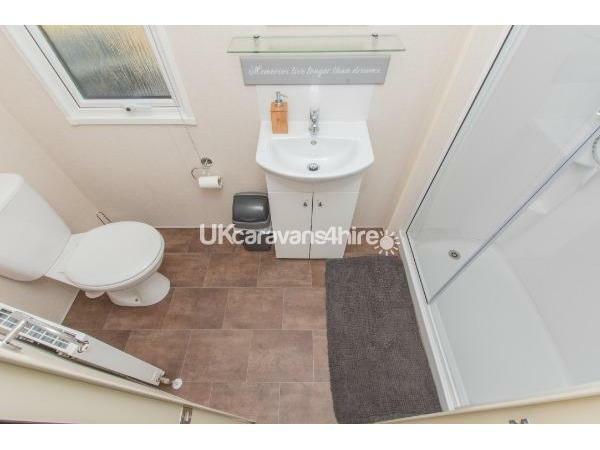 Spotlessly clean , very high spec with everything you could need. 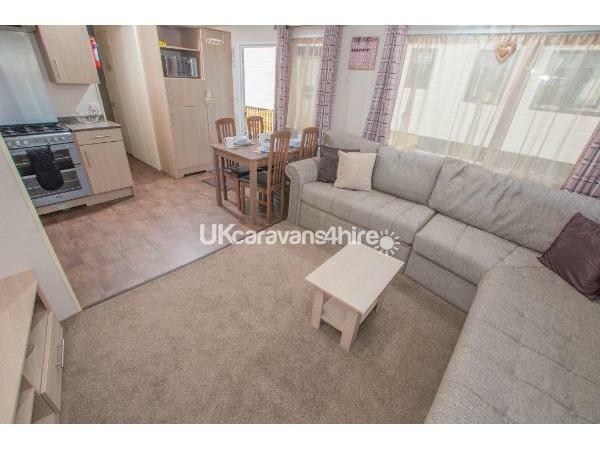 Comfy beds, plenty of seating in living area and wonderful extra little touches like tea, coffee, sugar and washing up liquid included. 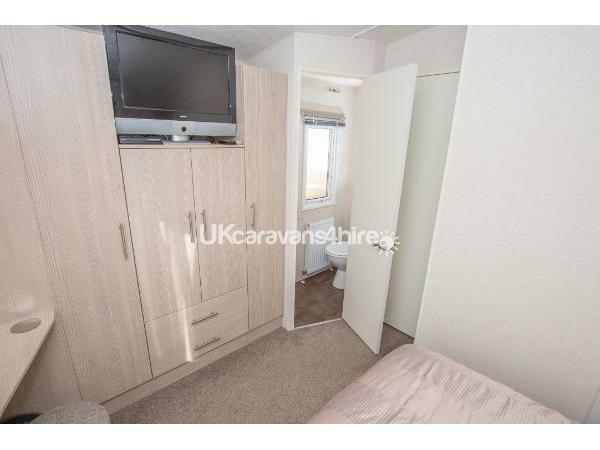 Claire was a pleasure to deal with and we would definitely book these caravans again . Brilliant stay! 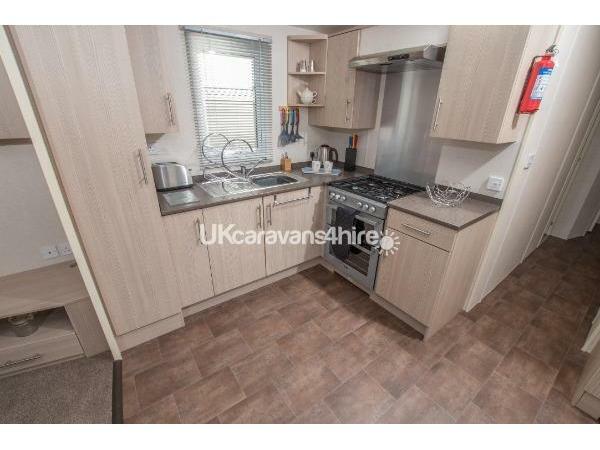 The caravan was fantastic, lovely and spacious with everything you could possibly need! Really homely, clean and comfortable. We hope to visit again soon! Claire was super helpful and easy to communicate with, wouldn’t hesitate to hire again. Thank you so much Amy for your lovely review! 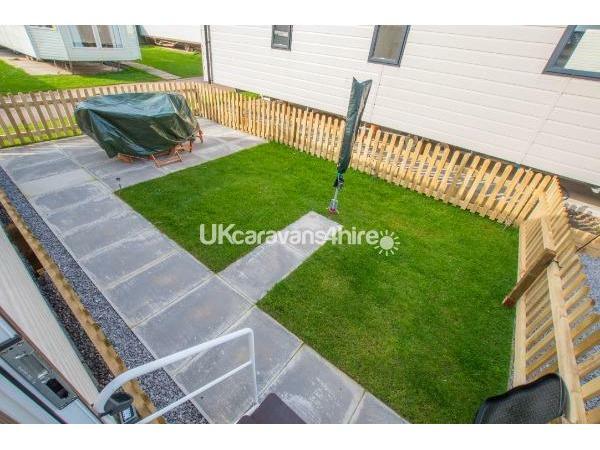 I would highly recommend this caravan it is spacious for little ones, the beds are really comfy and the bathroom/shower room is big compared to other caravans.The fenced off gardens is brilliant allowing little ones freedom to play outside without the worry of passing cars. The location is perfect and quiet. Extra touches like toy cars books, dvds and use of the dinghy boat provided plenty of entertainment. The site has lots to do the fun pool is worth a visit. So impressed have rebooked for next year! Claire is helpful and always available should you need anything . Being a carer I was in great need of a break and Claire and Andy provided that in spades. 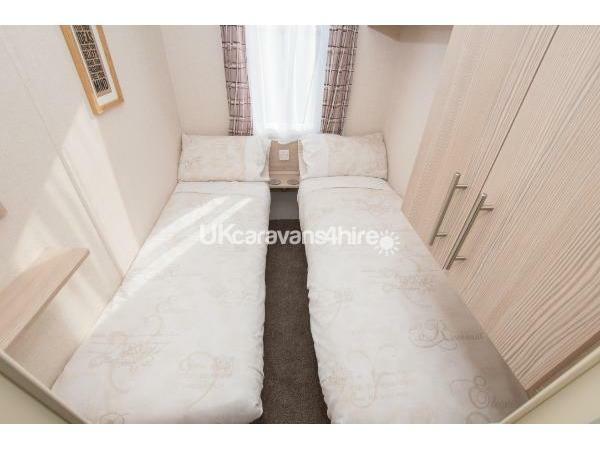 The caravan was so comfortable I didn't want to leave. They have thought of everything that you could possibly need away from home. Highly recommended for families or for a quiet getaway. The site is superb with excellent facilities. Can't wait to go back there. Would highly recommend! 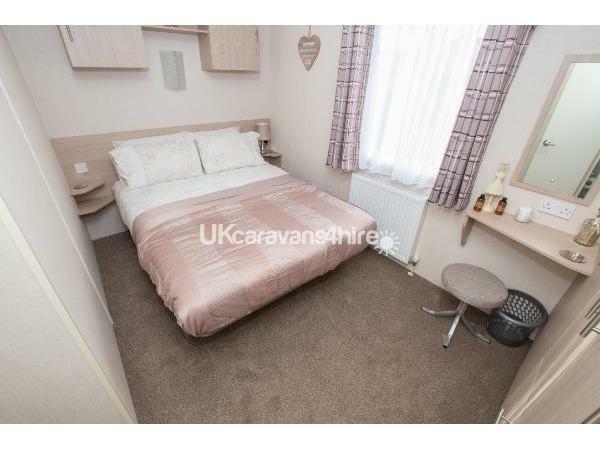 The carvans are beautiful and spotlessly clean with lots of extras that make it feel like home. The site is brilliant with loads to do you wont need to leave and Claire was fantastic, nothing was too much trouble and she was always quick to respond. We will definitely be going back!